Booking Jack Lucas will cook up a storm at your special event! We are a booking agent for Jack Lucas, and can arrange for him to perform for your guests. Jack Lucas made his way through to the finals of MasterChef (BBC1) 2014. Everybody followed his journey as if it was their own! Jack was extremely popular with viewers and won enormous praise from some of the world’s top chefs. Growing up on wholehearted British food perfected by his mum and Gran, Jack was always interested in food. His interests only truly thrived while he was working as a waiter in a local restaurant during his late teens. He spent hours at University researching recipes, and flavour combinations. Juggling his varied interests in cricket, cooking and academics, Jack graduated with a 1st in Geography. 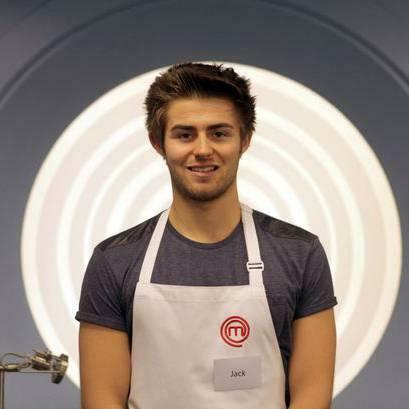 His girlfriend encouraged Jack Lucas to enter MasterChef, where after breezing through the initial rounds, Jack pushed the limits to reach the finals as the youngest ever contestant to reach the final at the age of 21. During the contest, the exposure to top chefs greatly improved his skills and understanding of cooking. Cooking for Ferran Adria of El Bulli in Barcelona was one of the highlights of his journey in the show. 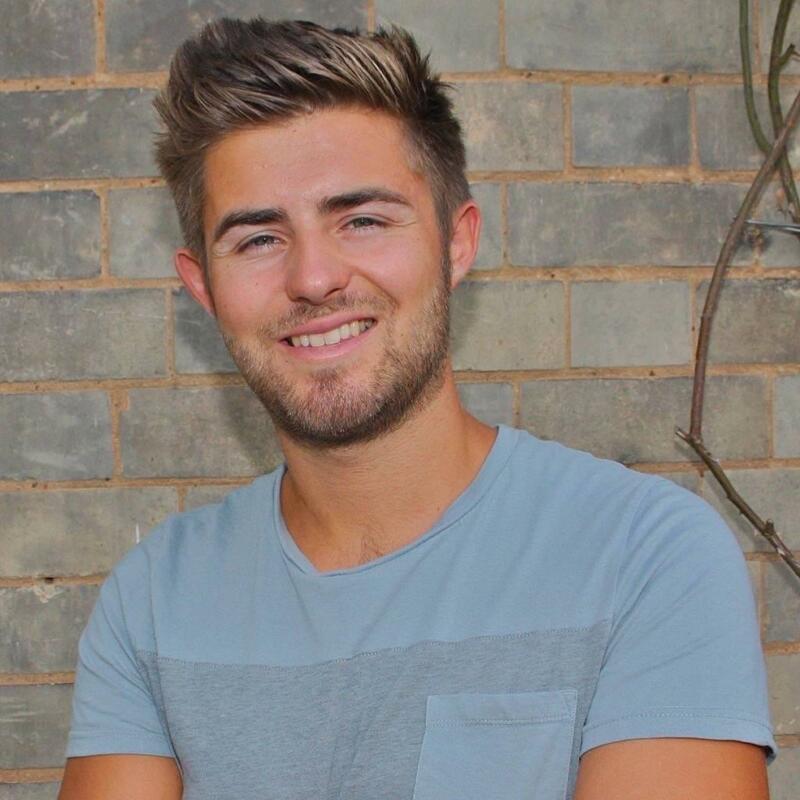 Soon after completing the MasterChef competition, Jack Lucas travelled the world and tried different and varied cuisines, from South American to Asian. His cooking is now influenced by his expanded repertoire and interests in different styles of food. Jack Lucas is designing menus and cooking for pop up events and restaurants, including the MasterChef Restaurant and Bar at the Blue Fin Building. 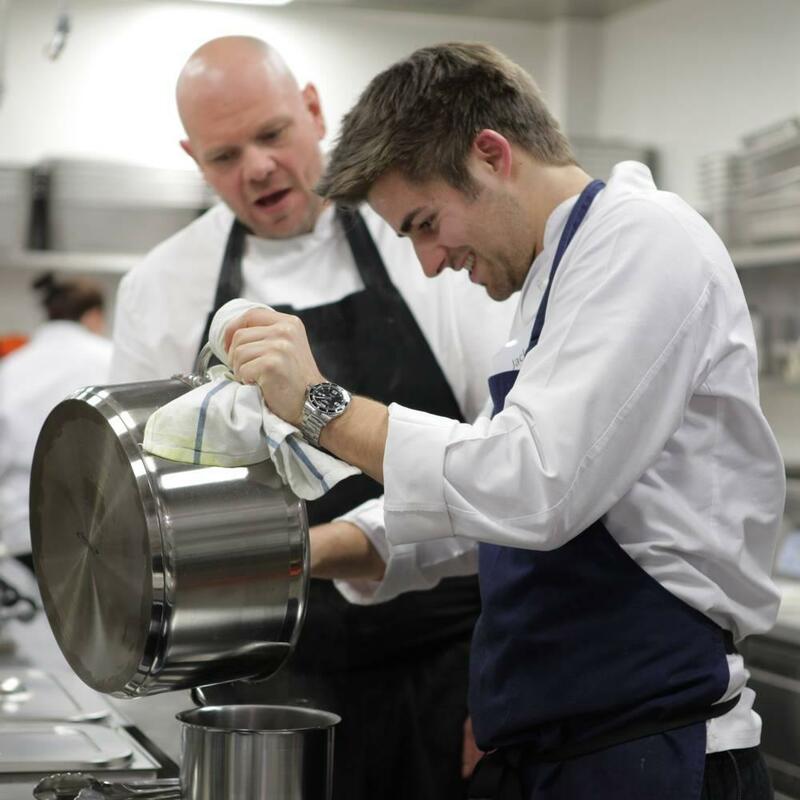 He will also be doing private dining events , with MasterChef The Professionals finalist and head chef of The Caxton Grill, Adam Handling. Contraband is the UK’s top booking agent, with affable, experienced account managers who guarantee you the best deal possible. Contact us today if you would like to book Jack Lucas to be the headline of your event! We as your booking agent are more than happy to help you create the most memorable moments with Jack Lucas.